Cast: Benedict Cumberbatch, Keira Knightly and Mark Strong. 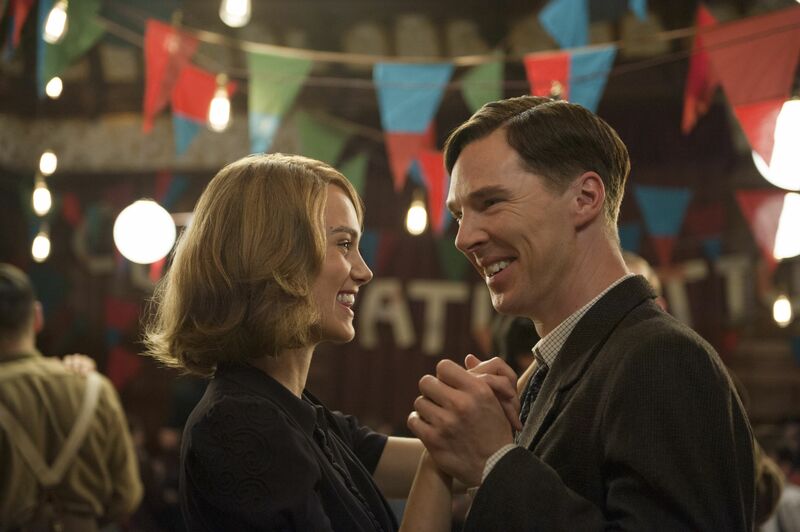 Based on Alan Turing’s book, The Enigma, this biopic relays the life and challenging times of mathematician and World War II code breaker Alan Turing. The way in which a team of the greatest minds, including himself, came together to crack the seemingly unbreakable Nazi code, Enigma, is at the epicenter of this film. The film jumps between notable parts of his life: detailing his taboo temptations, his brilliance, and how he turned the tides for Britain and their allied forces against the Nazi machine. The means, which beckon the question, at what cost? With numerous onscreen accolades under his belt, such as Sherlock and his portrayal of Khan in the last Star Trek film, Benedict Cumberbatch really comes into his own. I had previously taken him less than seriously, with his last stint in the Wikileaks biopic, playing the highly controversial Julian Assange. However, stepping into the shoes of introverted Cambridge professor, in this detailing of the desperate position of the United Kingdom during World War II, gave him the opportunity to redeem himself. One cannot help, but appreciate a good war film that isn’t truly about the war aspect, but instead explores the sacrifices and tribulations one faces on home turf. With some noteworthy performances from Keira Knightly and the rest of the supporting cast, this film will certainly tug on heartstrings. The tale of Turing and his “blood soaked calculus” is a somber one, and is captured quite excellently under Tlydum’s directing, emphasizing the unfortunate truths and condemnation that even the most accomplished persons of the time, are forced to face. There are few in the world of IT that do not know of Turing, and those who do not, certainly should. If not for a good history lesson, then simply for the emotionally-charged electric race against time film.